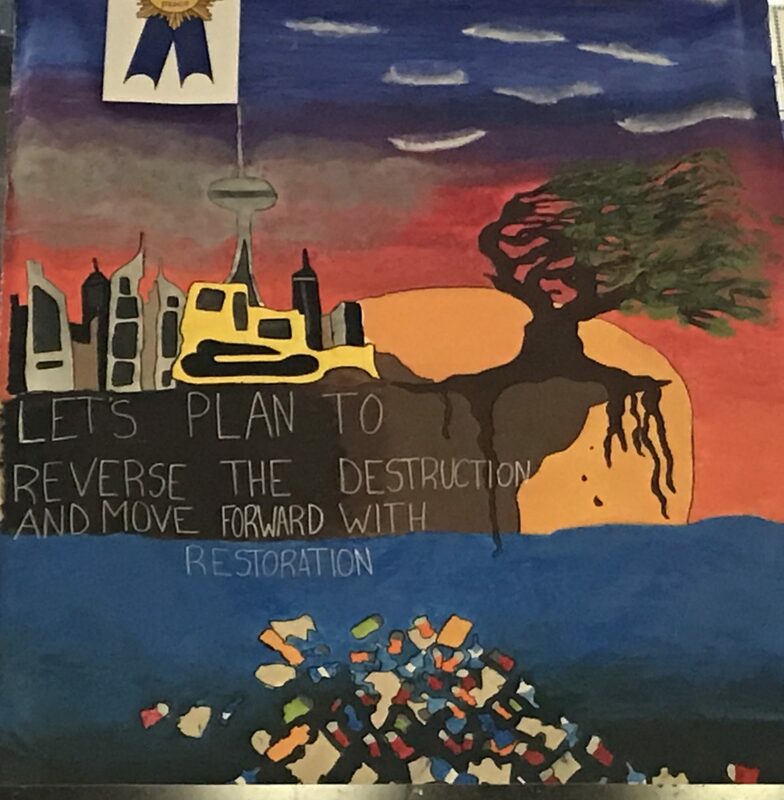 Our EcoTeam worked diligently on a beautiful banner to convey the message: “Let’s Plan to Reverse the Destruction and Move Forward to Restoration”. On March 30th, during the Earth Hour celebration, our banner won third place. Councillor Marylin Iafrate and MP Debt Schultz presented the plaque and $100 cheque to our team representatives. 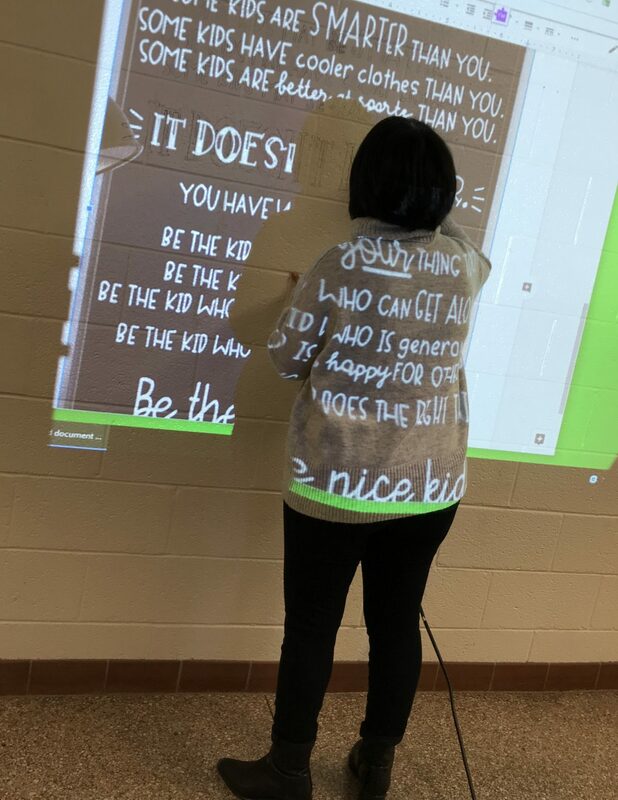 Thank you Mme. 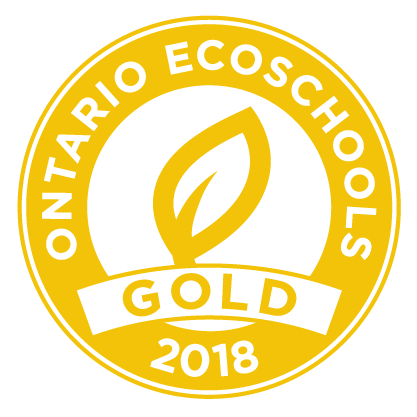 Dente and Mrs. DeFabritiis for leading the Ecoteam. 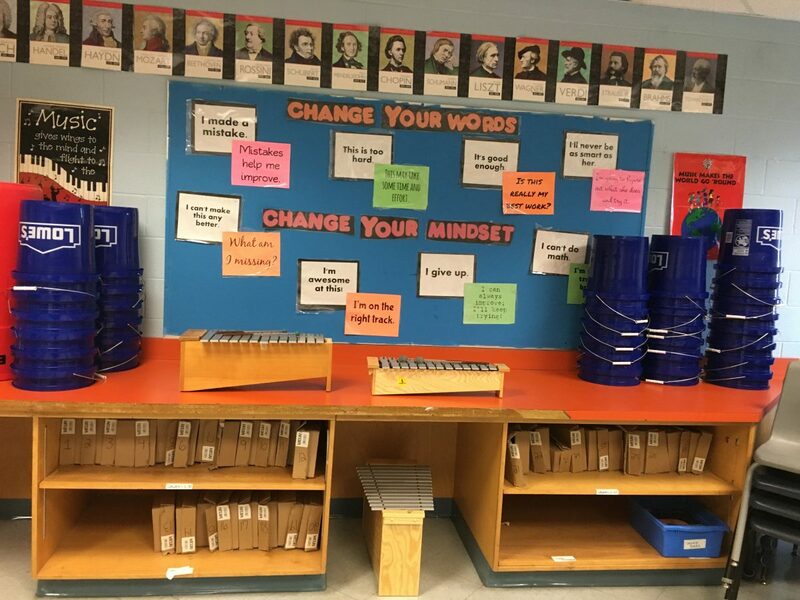 ... Continue reading "St. David’s Eco Team Awarded 3rd Place in Vaughan’s Earth Hour Banner Competition"
Join St. David’s 164 followers who are enjoying the last news of our school via Instagram. 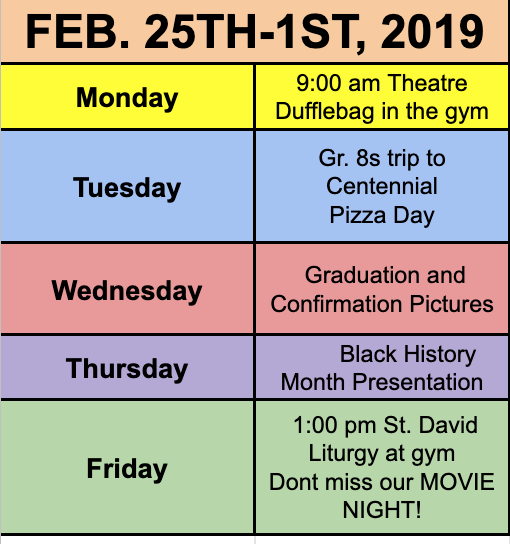 What is Happening This Week at St. David?